Cyber Crime is the fastest growing threat to people & businesses globally. As the number of data networks, digital applications, as well as internet and mobile users are growing, so do the chances of cyber exploitation and cyber crimes. Even a small mistake in securing data or bad social networking can prove to be extremely dangerous. If accounts are not properly secured, it makes easier for hackers or unauthorized users to spread viruses or social engineered attacks that are designed to steal data and even money. 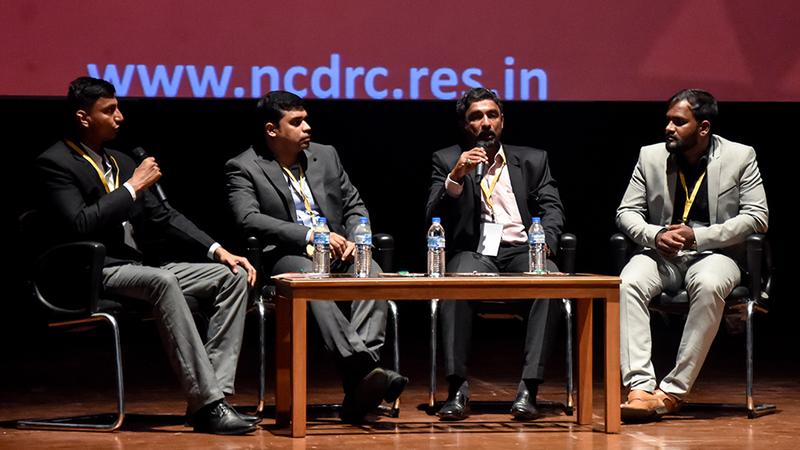 Such types of issues highlight the need for cyber security as an essential approach in protecting and preventing data from being used inappropriately. 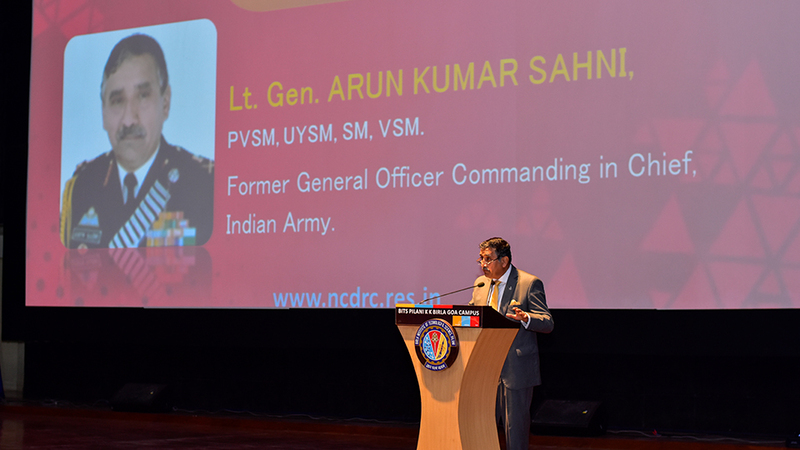 The National Cyber Safety and Security Standards (NCSSS) have been started with great vision to safeguard the Nation from the current threats in the Cyber Space. 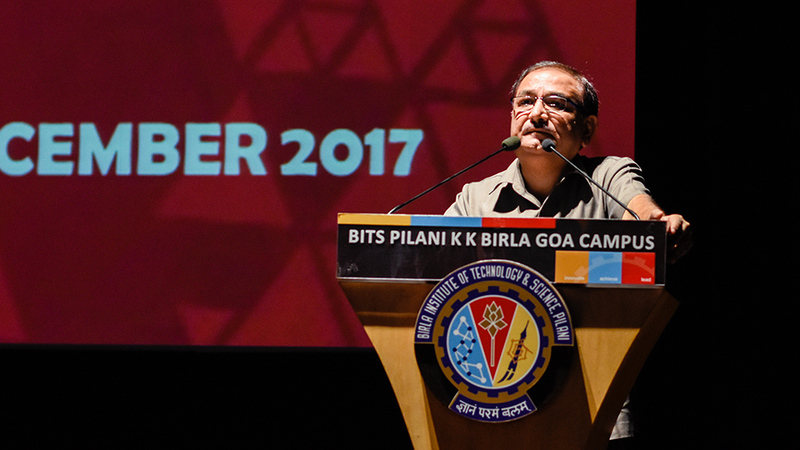 The multi-dimensional structure of technology in the Cyberspace poses a great challenge in handling the complex problems in the Cyber Domain. 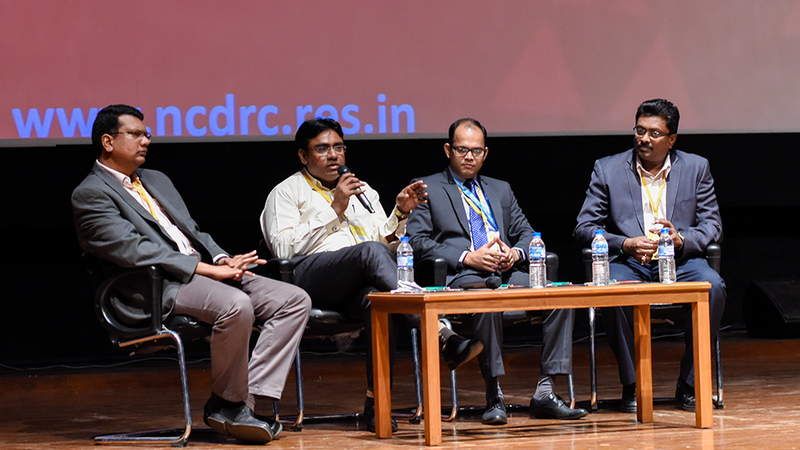 National Cyber Safety and Security Standards have done an extensive research in the Cyber domain to understand the nature of cyber threats and Cyber Crimes. 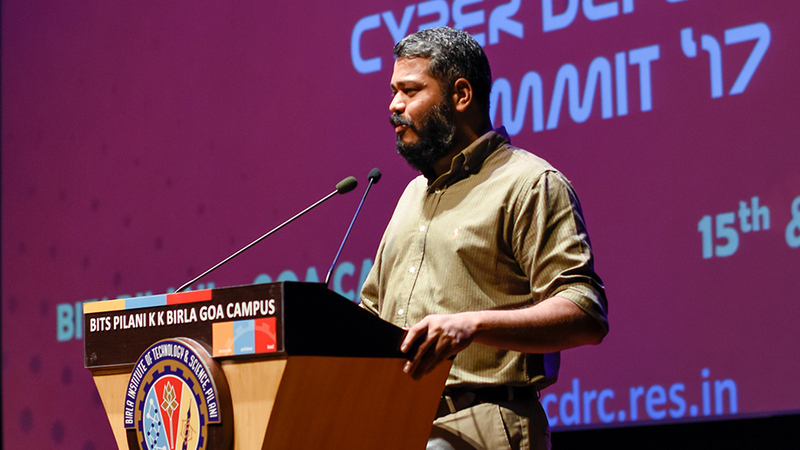 We have understood that the multi-faceted cyber technology cannot be handled by common standards and security policies. 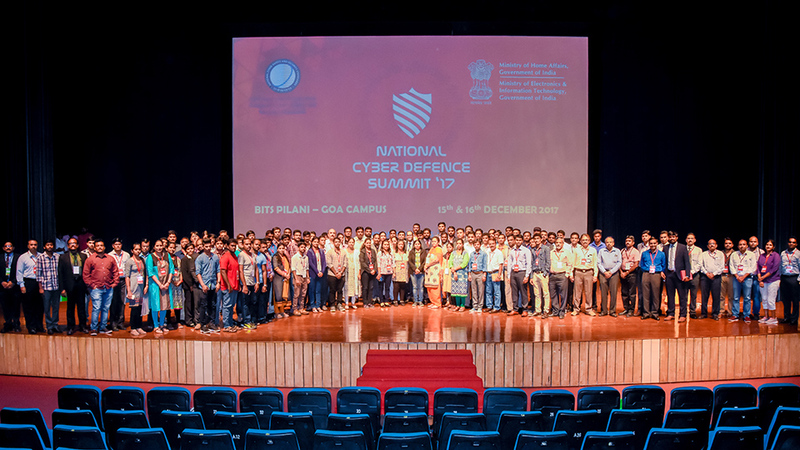 National Cyber Defence Summit ’17 is organized by the National Cyber Safety and Security Standards in association with Government of India. 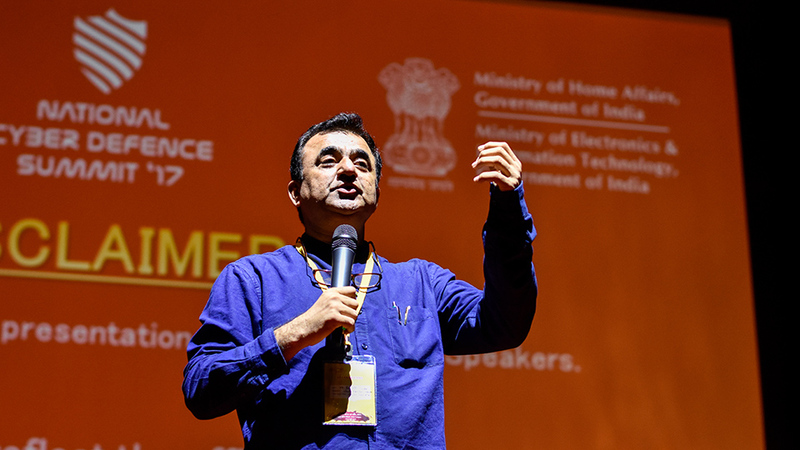 The mission of the Summit is to establish a multi-stakeholder consortium that brings together State/Central Governments, Defence, MNCs, PSUs, Academics, Intelligence Agencies, Enforcement Agencies and etc., in an effort to improve the state of Cyber Security both at domestic and international level. 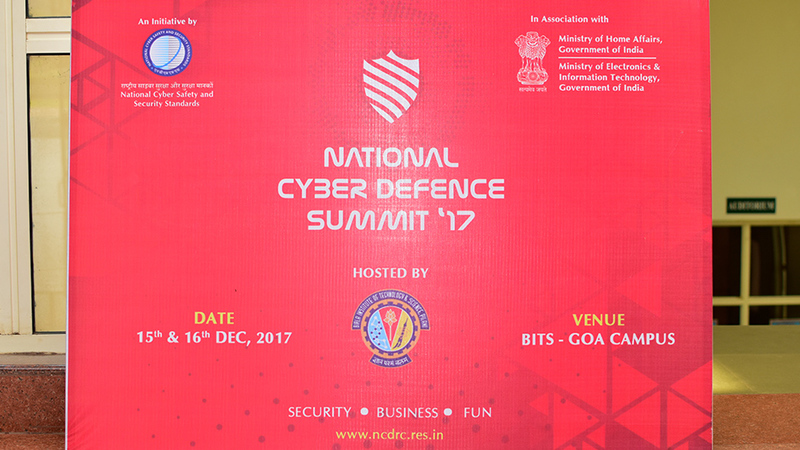 This National Cyber Defence Summit' 17 (VII Edition) seeks to change the paradigm of how we look at digital space and security, critically assessing cyber security's impact on business operations and its security implications. 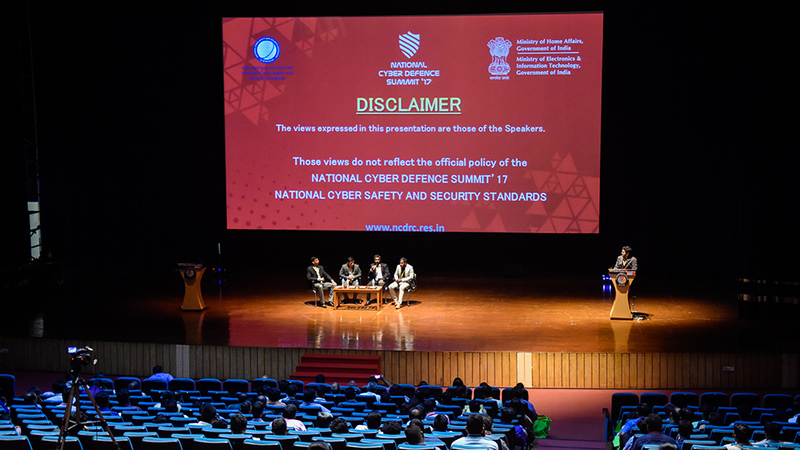 Also this summit explores the boundaries of cyber security and also provides the best practices to protect our Digital Critical Infrastructure where the sensitivity of the data plays a very vital role. 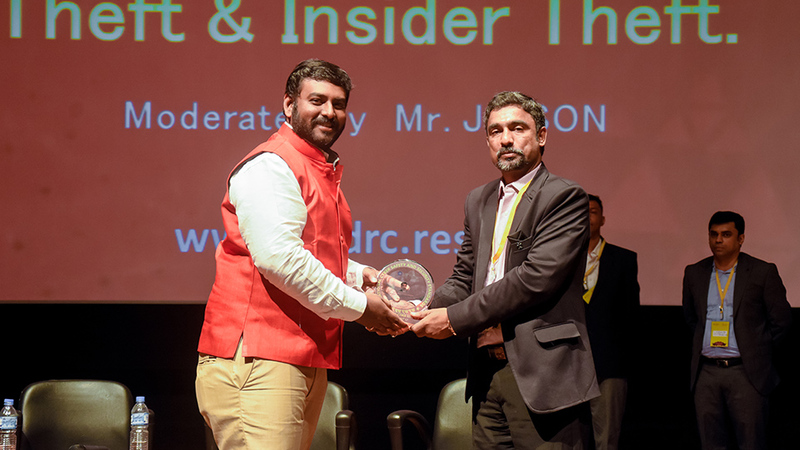 In this International Conference, Cyber Security Experts & Professionals discuss about the cyber threats to National Security and discuss about the core domains: National Security, e-Governance, Internal Security, Strengthening Digital India, Threats to National Critical Infrastructure, Cyber Security issues in Border Security, Women’s Cyber Security, Cyber Crime and its Counter Measures, Social Networking and its Dangers on National Security, State of Cyber Security, Web Application Security, Mobile Application security, Digital Forensics, Cyber Security Resource Development, e-Commerce Applications & Security, Latest technologies in Data/Information/Network Security, Cloud Security, Applications of Artificial Intelligence in Cyber Security Domain etc. to provide preventive measures & effective solutions. In fact this is the only High Level Summit which gathers the presence of Multi-Stakeholders from MNC's, PSU's, PSB's, Corporates, Academics, State/Central Governments, Defence, Intelligence Agencies, Enforcement Agencies, etc.